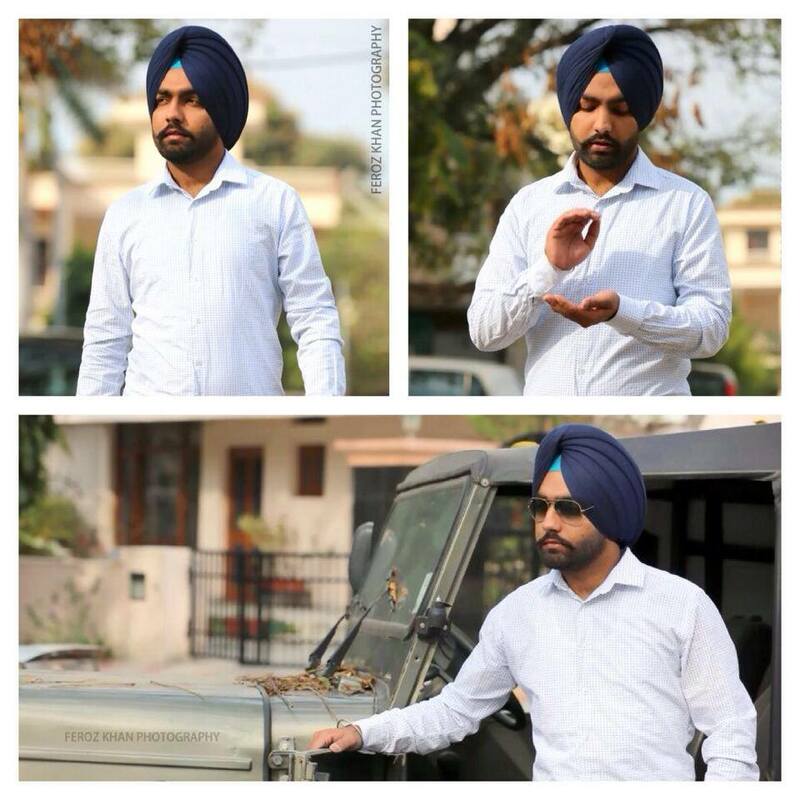 The one of best Punjabi singer "Ammy Virk" is ready for shoot his an upcoming Punjabi single track Patiala Shahi Pagg. This song is coming soon for all Gidha and Bhangra lovers. Stay blessed and keep in touch for more updates.